Fashion blogs require lots of visual content to go along with them. These Fashion Blog Templates are perfect in every sense to cater to this requirement. You can find these themes to be highly customizable with their unlimited color options, widgets, and sliders, etc. The highly responsive nature of the themes allows the user to view them on multiple gadgets. Fashion blog themes have to be attractive as well. The accessibility to the various Google fonts and the exciting header and footer options allow us this privilege. Ideally suited for the fashion industry, this blog WordPress theme allows the user to customize the layouts according to his or her preferences. Built with Bootstrap, this theme is powerful yet extremely responsive. The SEO friendly nature of the theme is an attractive feature. Access to innumerable Google fonts makes it a beautiful theme to view. Perfect for fashion, travel, and food lifestyle bloggers, this is a beautiful and responsive WordPress theme in all respects. It would be very easy to tell your stories using images. The seven layout options lend a responsive look to the theme. You would be able to view this theme on a variety of devices. 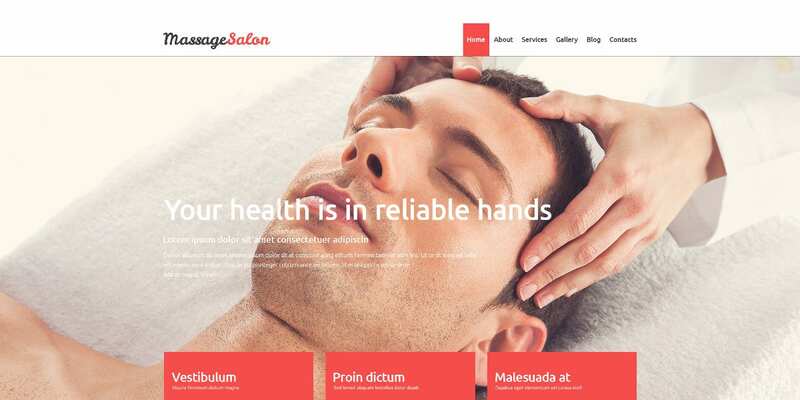 The Tattoo salon and blog studio Joomla template is a highly attractive and simple theme to use. The responsive nature of the theme allows it to be adapted to any kind of gadget. The Megamenu options lend an air of professionalism to the entire surroundings. The slider and the color switcher options make for excellent viewing of the images. This simple photography theme is a cool theme allowing you to use the same on all kinds of devices because of its responsive nature. You have the easy option of using the theme in three flavors. You get the advantage of the Short Title custom meta box facility. Highly customizable with unlimited color options, this theme supports all kinds of post formats. This fashion theme is best suited for the beauty and hair salon centers. The drop and drag options make it a powerful page builder in many ways. You can choose from multiple layouts thereby adding to the attraction quotient. Highly customizable, the content modules allow you to add multiple content types to your pages. This template is perfect for the health, beauty, and spa centers. Coming with an intuitive admin panel, this highly customizable theme comes equipped with a dozen widgets. Built on the Warp framework, this is a highly flexible theme with facilities such as fast loading using the built-in compression of files. The ten preset pages and the availability of the CSS3 tags for the blogs make it a great theme. The Minimal Beautiful Blog WordPress Theme is a modern and clean theme built on the Genesis framework. The fully responsive nature of the layout makes it perfect for viewing on all kinds of gadgets. This SEO friendly theme is a highly customizable one as well with features such as Instagram slider set up, full-width options, etc. Perfect for setting up blogs, this is a beautiful theme with an extremely responsive layout. Customizing this theme is very easy using the custom page templates and the theme customizer options. You have the advantage of building the site with ten widget areas to suit your brand image. The customizable header allows for uploading your logo. 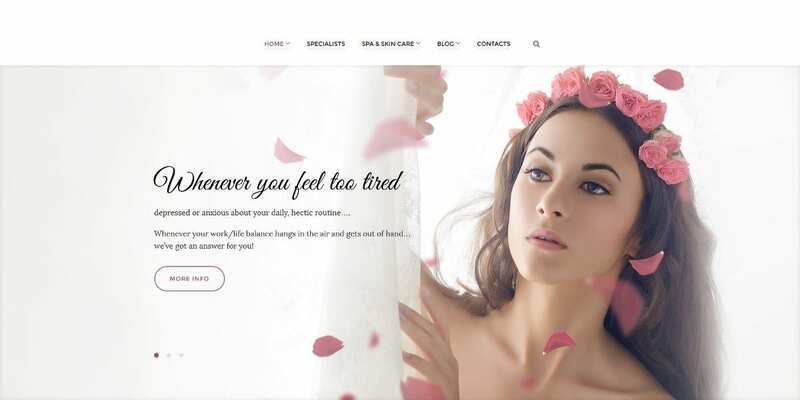 The Premium Massage Salon Blog Joomla template is an ideal one for setting up the blogs in this beauty sector. 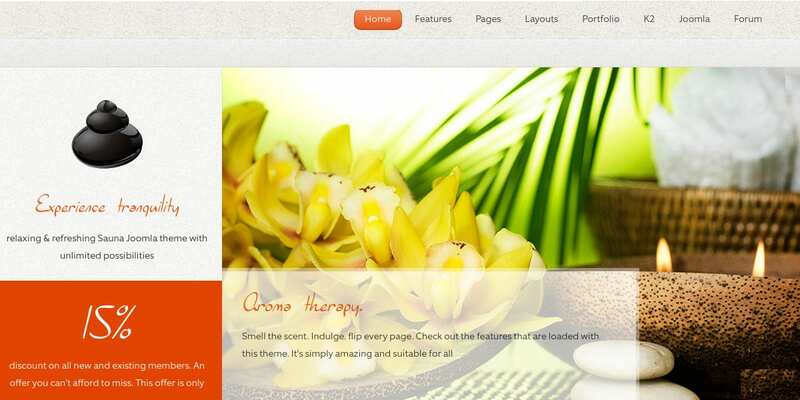 The highly responsive nature of the theme is an attractive feature. Having advanced theme options such as sliced PSD, alternative multiple layouts etc, this theme is a powerful one. Built with Bootstrap and having HTML plus J5 animation, this theme is easy to install and use. The Huntington multipurpose blog is a highly attractive blog theme with responsive and retina ready features. This is a highly optimized theme for the mobiles with attractive swiping options. Easy to customize, this is a cool yet powerful theme in many ways. Building the website using the K2 setup is very easy. Accessibility to Google fonts etc are some common additional features. Built with Bootstrap, this clean and awesome blog theme is a powerful one as well. The cross browser compatibility ensures that you would be able to view the theme on multiple gadgets, thereby making the theme a highly responsive one. The left and right sidebar options along with the widgets make it an attractive theme to use. 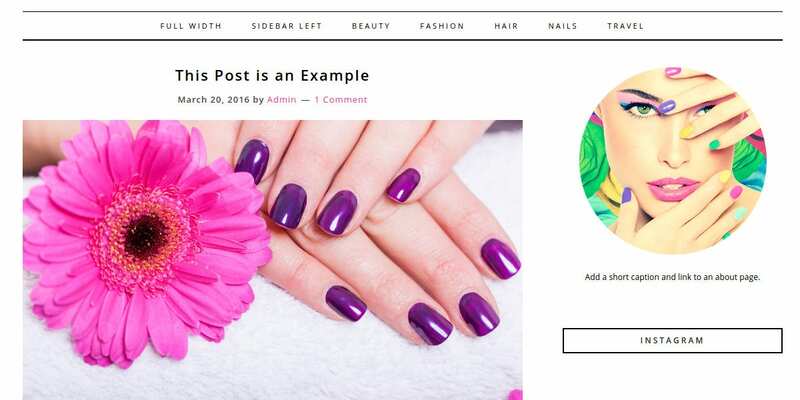 Most ideal for the posting of the beauty blogs, this Nail salon, & Beauty blog Responsive Joomla template comes with a fully responsive design. Easy to customize using the unlimited color options, custom page types, and animated portfolio with filters, this is a very popular theme. Easy to install, this theme has advanced navigation systems. Perfect for bloggers, the Mestyle Blog WordPress theme is simple yet exquisite. The presence of the Angular Js and the WO Rest API enables you to improve the performance of your blogs. Building the website is very easy using the numerous available shortcodes. The revolution slider and the Visual composer make this theme easily customizable. A beautiful food blog theme, this is an exquisitely carved and designed theme in all respects. The great typography allows the user to use the theme in an easy manner. This theme enables you to place great emphasis on the photos and content as well. The special recipe index template allows you to display the recipes in style. Easy to customize, this is a highly responsive theme. 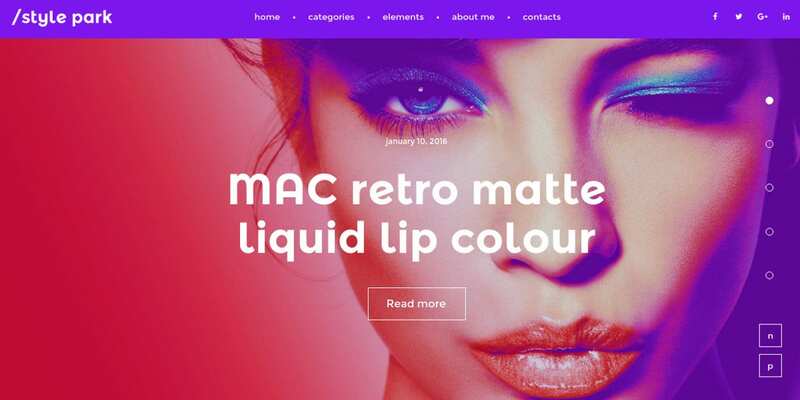 You get some of the most beautiful features in these Beauty Blog WordPress Themes.These include the high level of customization, responsive layouts, and other typographical features. Attractive to look at, the slider options, the numerous widgets, and the unlimited color options make these themes easy to use. Built with a strong framework, these themes come with specialized animated features as well.